The Mediterranean front entry sets this house apart from the rest! Need a guest room or office on the main level? Look no further! This home comes with a HUGE kitchen island and built in Bosch stainless steel appliances. Lots of kitchen storage and even more storage space in the basement! Granite in kitchen and bathrooms. Beautifully landscaped yard with sprinkler system included. GREEN home with lots of energy efficient features! 1121 SW HEATHER Drive (MLS #2098954) is a spanish single family home located in Lee's Summit, MO. 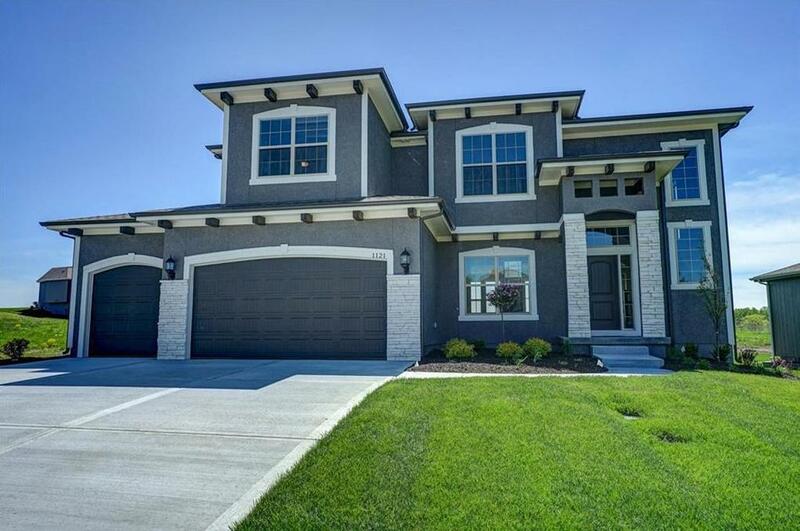 This single family home is 2,819 sqft with 5 bedrooms and 4 baths. This property was listed on 04/13/2018 and has been priced for sale at $439,950.